Recently, Compass USA choose to partner up with us to provide creative design services to two of their fifteen divisions. We are currently supporting their Eurest and Intel divisions by providing high quality (and high volume) creative design, video, and marketing services. Eurest provides “customized solutions that deliver holistic value for their clients and authentic experiences for their customers”. Those services include cafe’s, catering, vending and office coffee, and more. We encourage you to check out the recent video we created for Eurest. The Intel side of things focuses on Intel’s internal cafe’s and restaurants with the bulk of the work focusing on promotional and educational marketing design services. 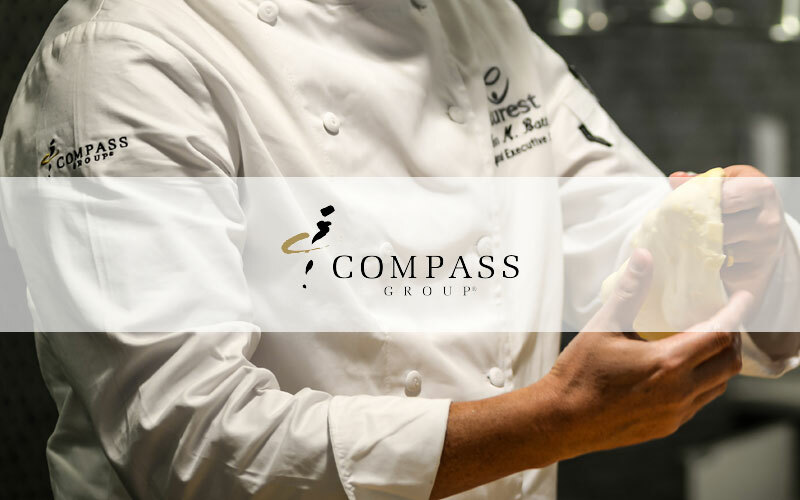 We’d like to thank Compass USA for placing their trust in us and we look forward to continuing to provide them the best creative services around.